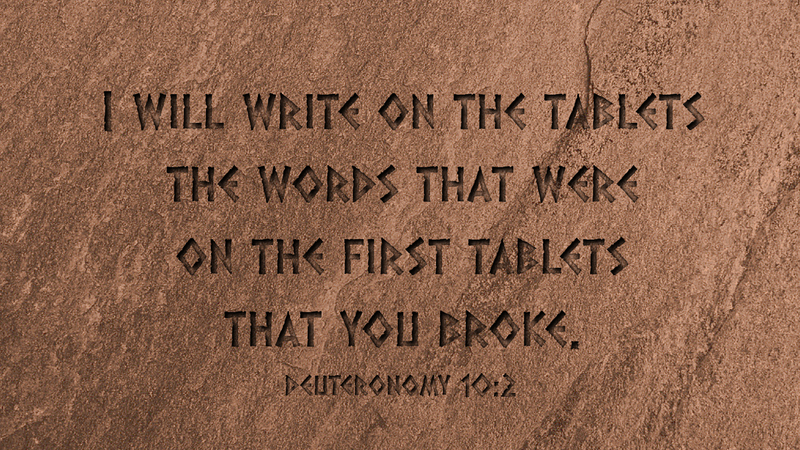 At that time, the LORD said to me, “Hew two tables of stone… and come up to me on the mountain… And I will write on the tables the words… and you shall put them in the ark” (Deut 10:1-2). These are the words of the Lord God to Moses, after he has broken the first set of tablets containing the Ten Commandments. So, the Lord God created a second set of commandments. If you’ve worshiped in many early American churches you will usually find around the altar, the Ten Commandments on one side and the Apostle’s Creed on the other. 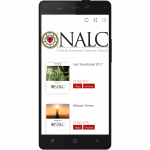 There was a time when the Ten Commandments were visible most everywhere: in school classrooms, in homes, in Sunday School rooms and yes, visible somewhere in the sanctuary, narthex or fellowship hall. Now, it can be hard to find a copy of the Ten Commandments posted in churches! It seems the removal of the Ten Commandments, visibly, from churches has gone hand in hand with a diminishment of respect and regard for God’s Law. It is called, “antinomianism”—anti-law; being opposed to God’s laws and commandments. The reasoning goes, “if we’re saved by God’s grace, it doesn’t matter what you do—the laws of God are no longer binding.” Nothing could be further from the truth. It is because we are saved by grace through faith, that now we want to live the laws and commandments of God! Consider the biblical witness that God himself wrote the commandments on the tablets! There was no intermediary—no scribe—no interpreter, paraphrasing or re-imagining what God wanted to say. The commandments were hand-chiseled by the Lord God! Prayer: Lord God almighty, help me to cherish your commandments, but even more, enable me to obey them, through Christ our Lord. Amen. Lenten Response: Memorize the Ten Commandments—again, or for the first time. Video of each day’s devotion is available here. 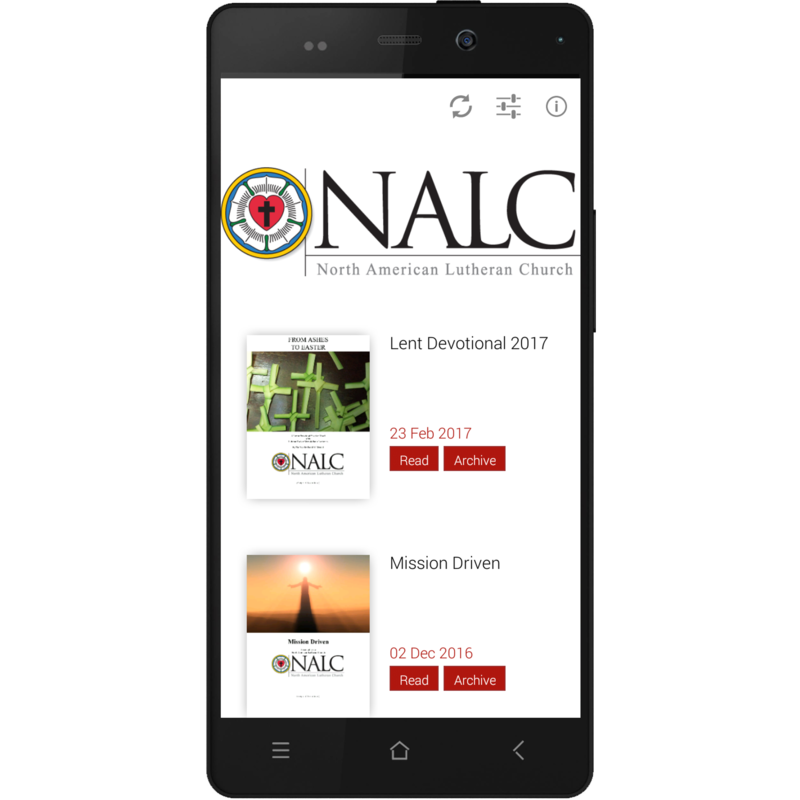 The 2017 Lenten Devotional, based on Year I of the LBW and written by Pastor David Wendel, is available for downloading/printing in two formats and as a daily text/email message.